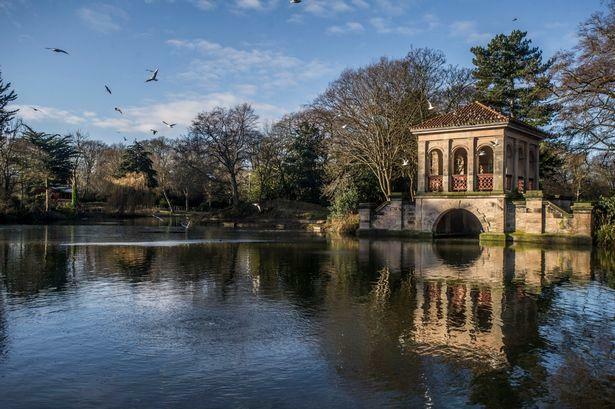 Birkenhead Park is the biggest back garden and English country garden in the area with much to see and do, it's a landscaped horticultural wonderland as they say. 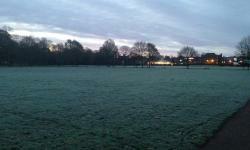 Located in Birkenhead, Wirral is free to enter and enjoy, and is awash with wildlife, and along with the horticultural magnificence is also a thriving sport community including cricket clubs, squash clubs, military fitness, tennis, running, health and fitness, Nordic walking and more. 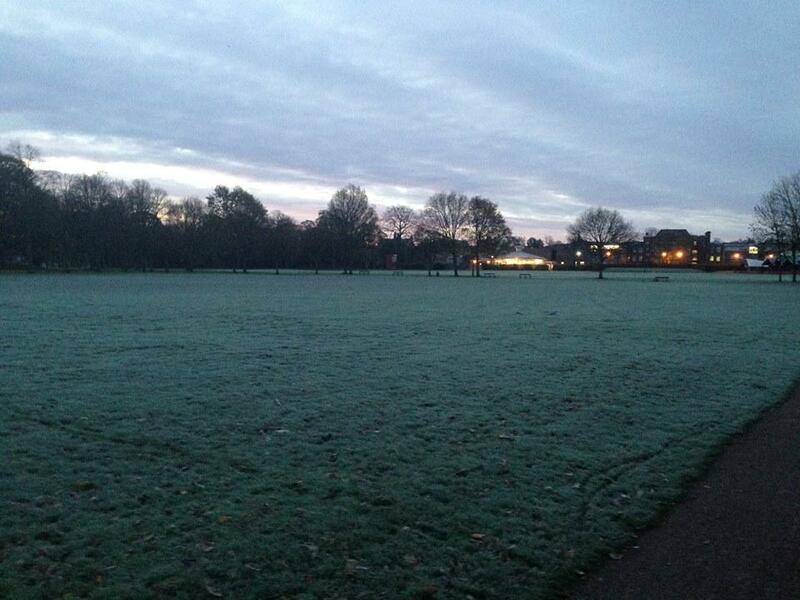 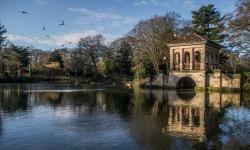 Birkenhead Park is beautifully inspired by nature and a park for everyone, come for an unforgettable visit.